I am very excited to share will you all my tips on Fake eyelashes. Fake eyelashes are the perfect addition to your eye makeup looks. They Instantly enhance your makeup look & draw attention to your eyes!!! 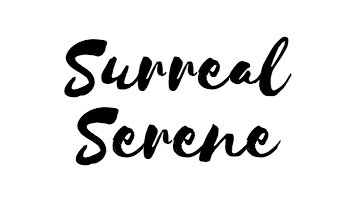 This actual tutorial has been requested a lot by my readers, and I thought it was about time to actually post about it! 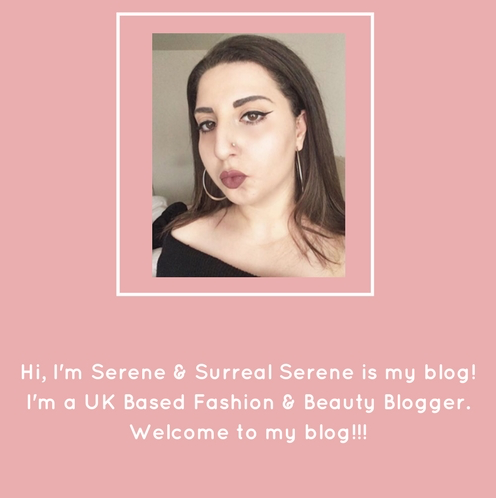 I’ve found that through talking to my lovely readers about Fake Eyelashes, The most asked questions are related to What Fake eyelashes do I use & How to apply fake eyelashes with ease? There is a huge variety of different Fake eyelashes out there, all ranging from Full Sets & Individual Lashes, but for my Following Tutorial, I’ll be talking through the basics of full set eyelashes, and what Fake Lashes I normally use, and How to apply fake eyelashes. 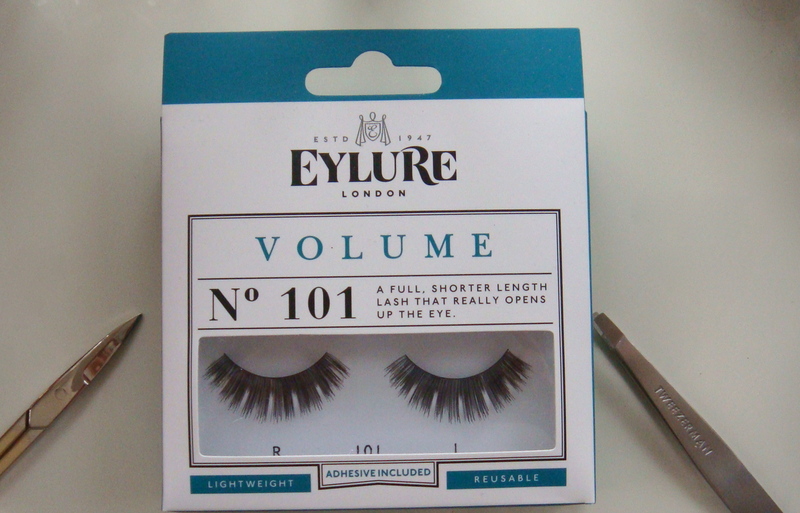 Honestly, 89% of the time I use Eylure – Fake eyelashes for all my makeup looks, and the Pair I use most often are the Eylure – Volume 101 Fake Eyelashes. 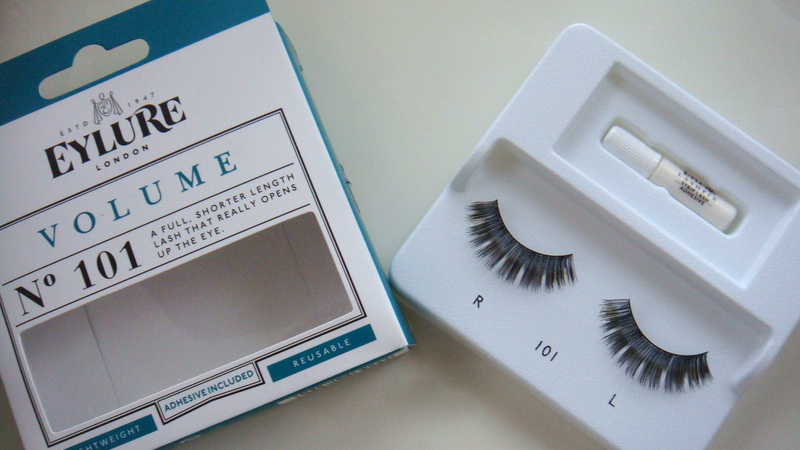 What I love about The Volume 101 lashes is that they are perfectly crafted eyelashes with a short hair length. The Nature of the Hairs are stacked to give a Thicker eye Look! I prefer Shorter hair length on a fake eyelash to keep the details of the eye too still appear Natural ( as well as enhanced )! 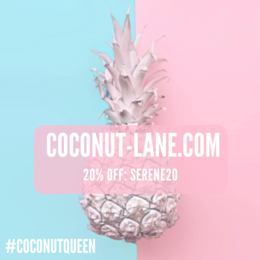 Honestly, I know when I first began using fake eyelashes, the task of translating your lashes from the tray of the lash pack, to your eye seemed like Mission Impossible! But through lots of practise I’ve finally got a hang on things ( In terms of Fake lash application ) that is 🙂 !!! Believe me, it is simpler than it seems! Here are the easy steps! B) False Lash glue *In most fake eyelash boxes, the adhesive is included. 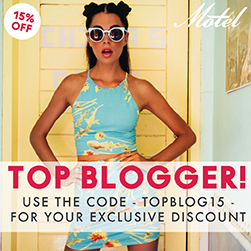 Make sure you read whether it is included! 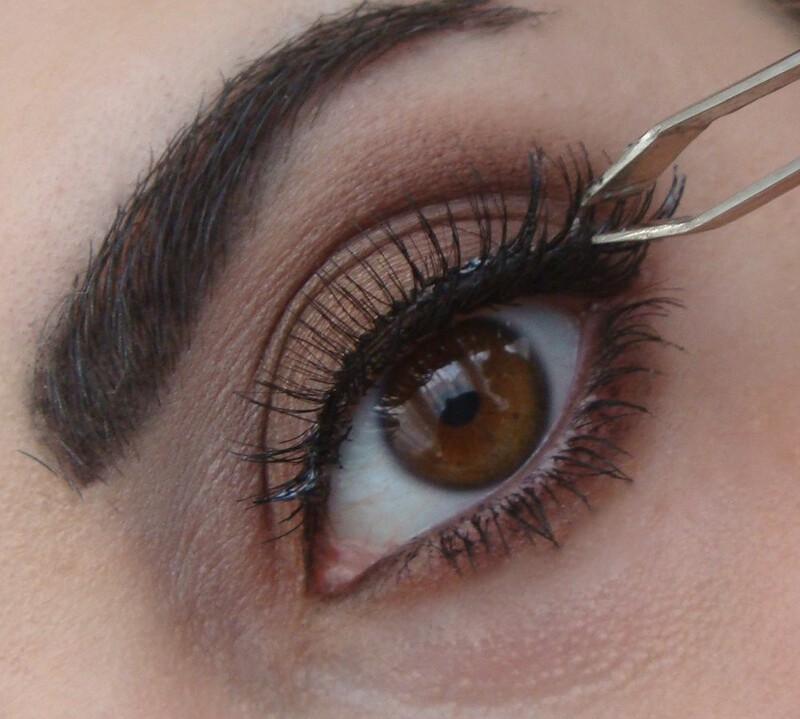 (1) Pull of the Fake lash from the tray using your tweezers & line it up against your eye. 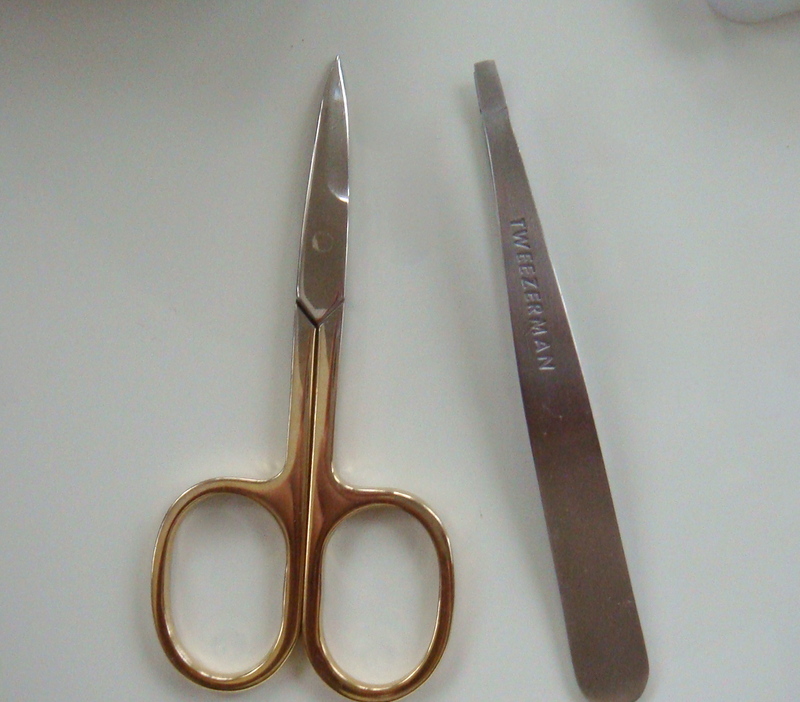 *You can use your scissors to cut away excess fake eyelash from the edge of the lashes. However, you may not need to cut any excess away. 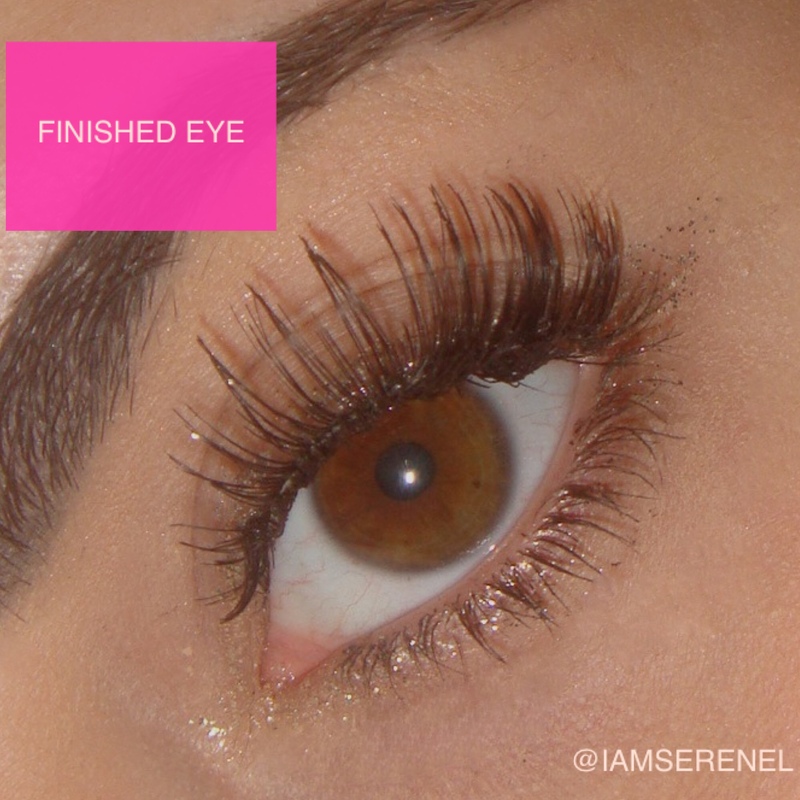 (3) This Next step is probably the most difficult step of applying your lashes. I would Close my eye partially. 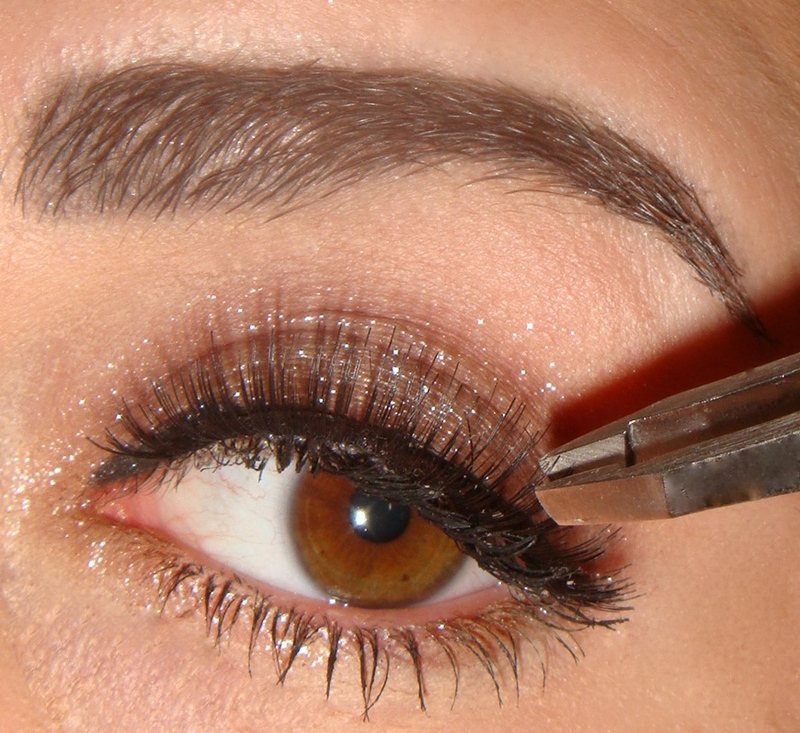 & place the fake eye lash onto your eye using the tweezers to hold it in place. 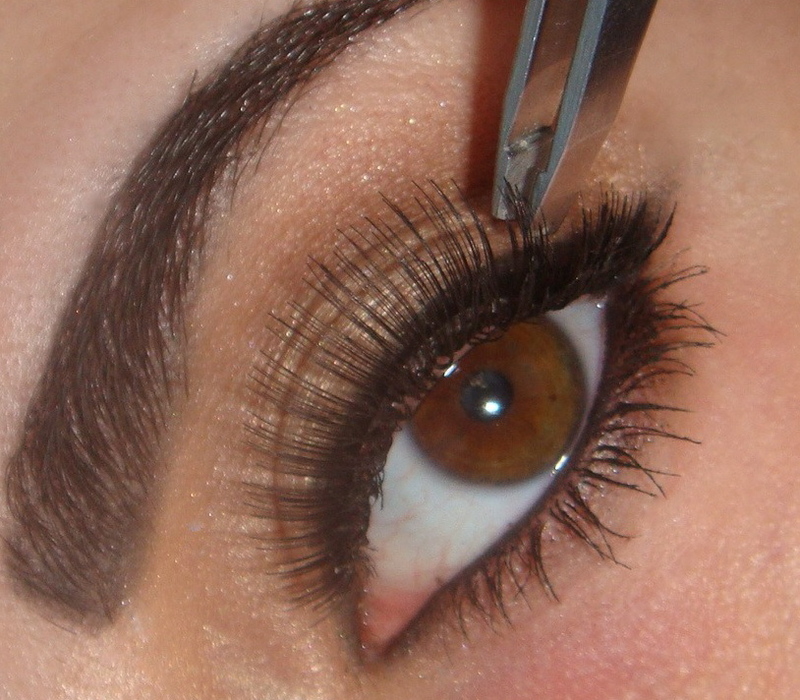 I would press on the Fake eyelashes using my tweezers for about 20 – 30 seconds until the fake lash is set on the eye. You can peel of the fake eye lashes with your fingers & remove the glue of the band, ready to reuse your fake eyelashes again! I’ve added some of my Makeup Looks I created in the past using Fake eyelashes below to help inspire you! Before I go, I just wanted to tell you all that the possibilities are endless, so go out there & Buy a lot of Fake eyelashes & Have fun creating some dramatic eye looks ❤ 🙂 !!! 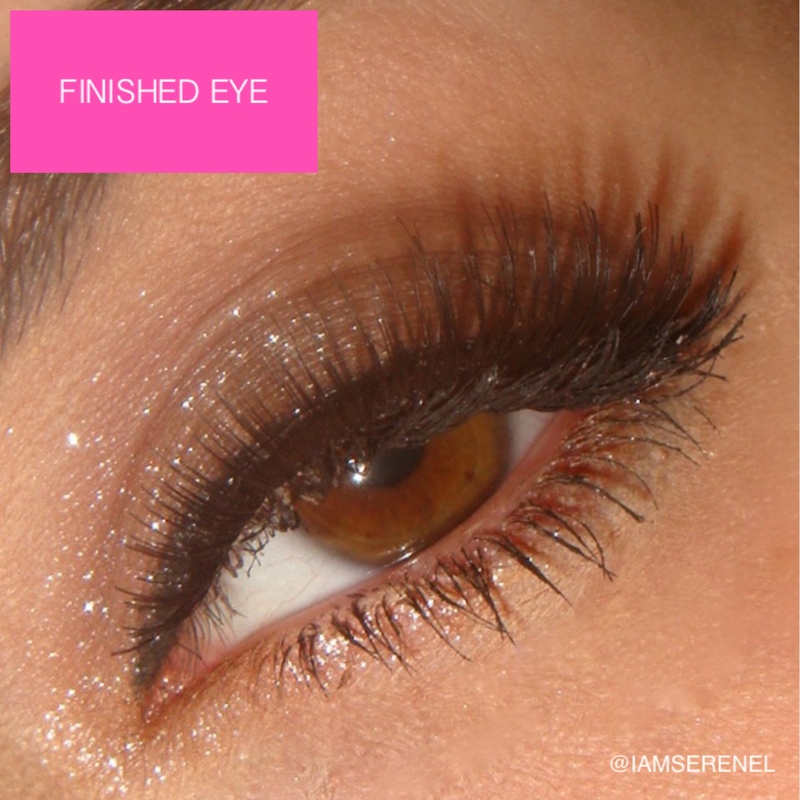 I hope you’ve enjoyed my |Fake Eyelashes|- Basics 101 Blogpost!!! 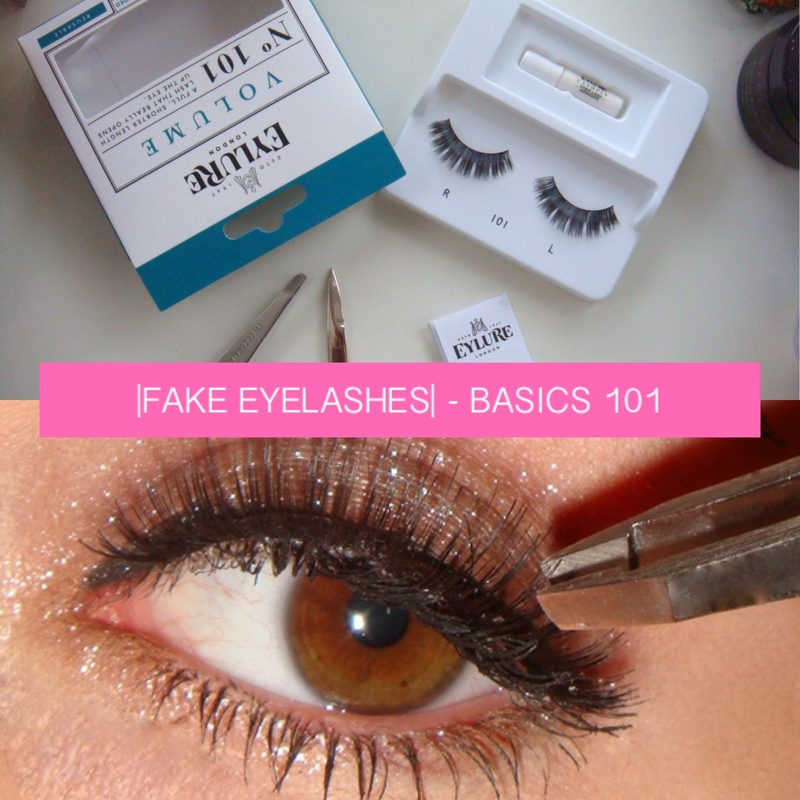 Have you used any of the products I talk about in my Fake Eyelashes – Basics 101 Tutorial? I’m still scared!!! lol But they look absolutely beautiful on you. This is perfect. I am THE WORST at putting on fake eyelashes. I was in a pageant once and the corner of one started coming off while ON stage. Never making that mistake again. Just stunning!! 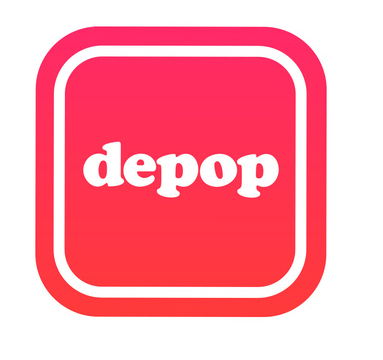 Love your tutorials! !Happy Monday!! I wore fake lashes only a few times…but maybe I will again…I always wanted big lashes so they are a good solution! Great tips as i’ve never applied fake lashes before! I have some, but I haven’t got round to wear them haha! Plus, your eye makeup looks gorgeous! Thanks for this! I’ve always struggled to put eyelashes on and I’ve never tried tweezers before! I have always struggled with fake lashes and starting to wonder if the individual lashes are easier to apply? Any thoughts on this? I’m actually rubbish with falsies, but I’m so tempted now! I have become obsessed with fake lashes over the last few months, they really just complete a look. They look amazing, great result! I’ve always been scared to try fake lashes but your post has me rethinking my fear! Great article! Love fake eyelashes but I’m hopeless at putting them on myself so thank you for the tips! Great tutorial! Very helpful, and I love the eyelashes you used! I love wearing false lashes but I still need to master the art of applying them!